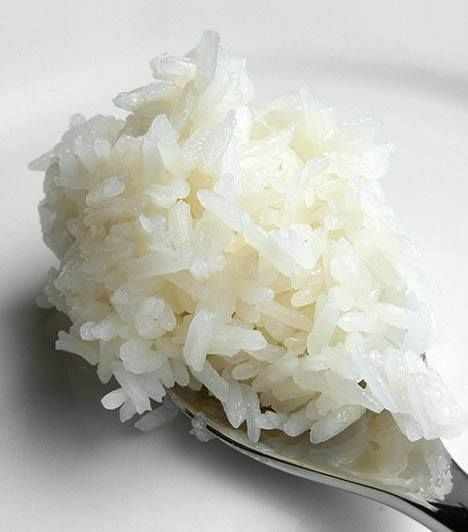 When it comes to cooking rice on the stove-top, this video reveals that the secret to avoiding mushy rice might be in the way you figure out the water to rice ratios.... 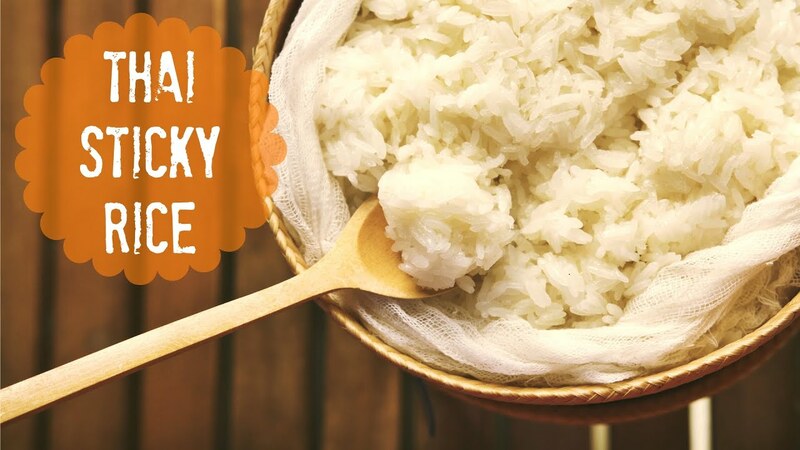 It gets even trickier with sticky rice because you have to keep the bacteria spores away while ensuring that the rice doesn’t get too sticky and gooey. 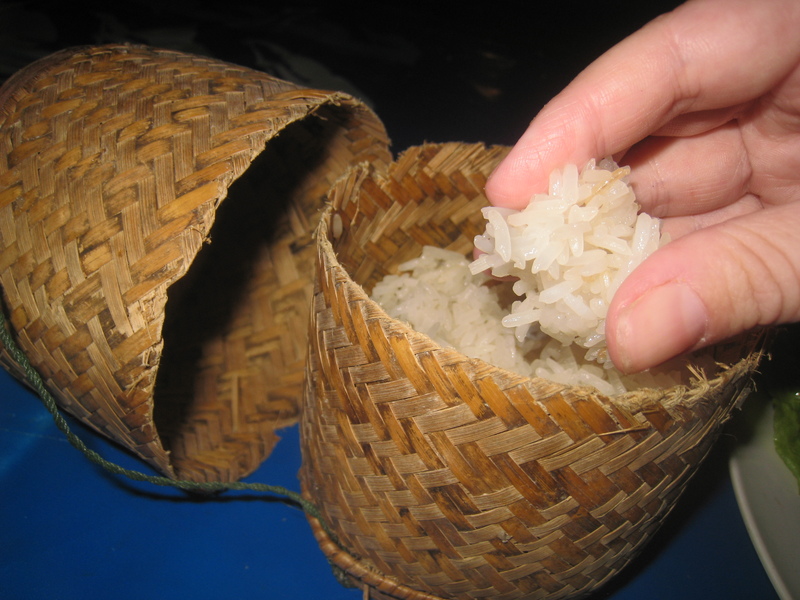 In fact, the rule of thumb while storing sticky rice and any rice at that matter is to keep it away from moisture. Essentially when the rice cools, the starch crystalises, causing grains of rice to cling together via a sticky starchy glue. The butter doesn't stop the starch from becoming sticky, but it does cause a barrier that stops this starch "glue" from connecting between grains.